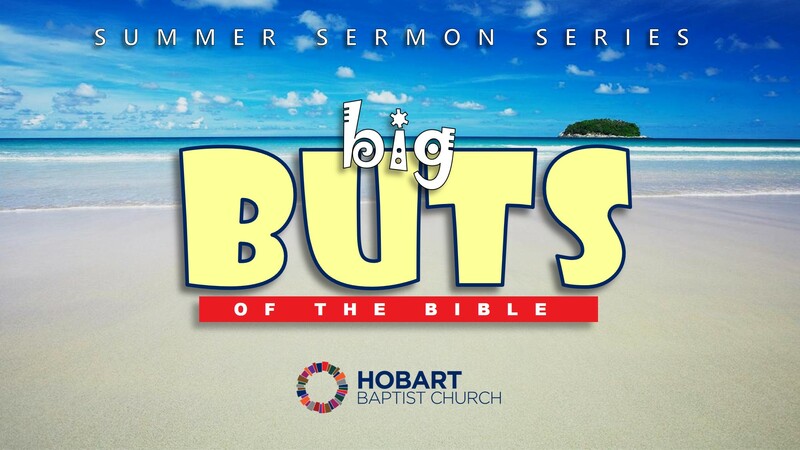 Guest preacher Kathleen Rochester brings the next in our Summer Sermon Series: Big Buts of the Bible. “But” is a very important word (Gk. “alla” – αλλα). There are many times in the Bible where this three (four) letter word changes everything. It is amazing the difference a great “but” makes.